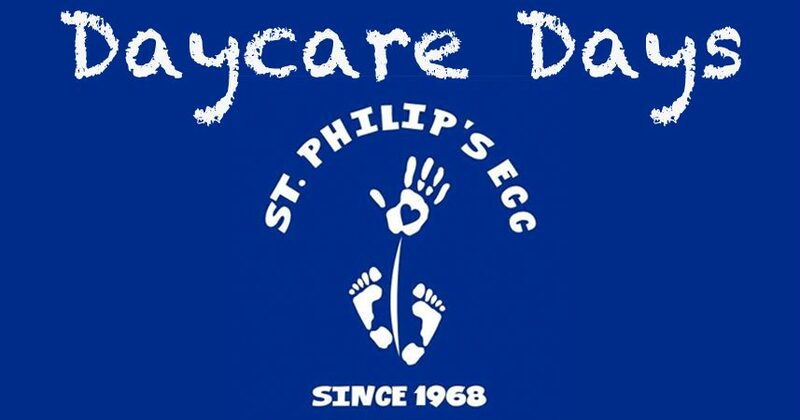 St. Philip’s ECC will be hosting a Parents’ Night Out for Valentine’s Day again this year. Please feel free to leave your child at the center and enjoy an evening out. It is $25 per child and includes dinner, care, activities, and a movie. In addition, there are raffle tickets available for “Date Night,” which includes a gift certificate to Joey B’s. Preschool registration forms for fall will be coming home in your child’s preschool folders and/or cubbies soon. Due to high enrollment for 2019-20, please confirm your child’s preschool space by February 28th. February is a five-week month regarding tuition. As a reminder, in order to qualify for the monthly discount, payments must be made by the 20th of each month. Please make sure to make your payment by the 20th or if you pay weekly, payments are due by Friday mornings by 9:00 a.m. We appreciate your cooperation. Valentine’s Grams will be available in the office from January 21st to February 13th for $1 each. We will deliver them to your child’s classroom on February 14th. If your child does not attend daycare on Thursdays, it will be in your child’s cubby.